Already have a toy station? 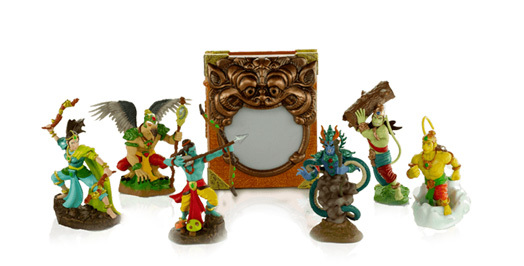 Toy station not included with individual toys (required to activate the toys in the Gamaya Legends app). Get a toy station by purchasing a starter pack. 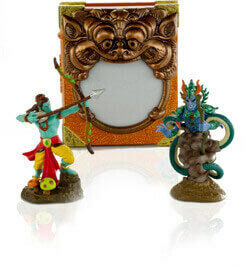 Ashikor (toy station), Rama, Mahiravana, Hanuman & Sugriva will ship immediately. Download the free Gamaya Legends app for iOS, Android or Amazon. Get free monthly updates to the app with new levels, attacks and more. 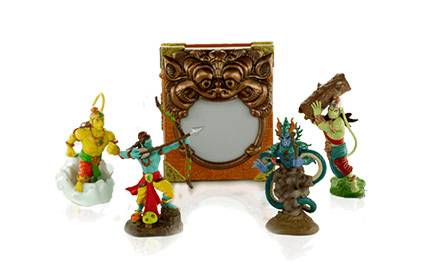 Ashikor (toy station), Rama, Mahiravana, Hanuman, Sugriva, Sita & Jatayu will ship immediately. Feedback has been sent successfully. Type of question is required.